Hosting and maintaining the website and server is very difficult, as daily lots of zero day vulnerability discovered which may harm the server.Hosting company also provide the server resources but charges are too high.Some hosting company provide static website hosting for free like Google App Engine,Github etc...Now-a-days google started the support for dynamic website(PHP). Now Log-in and Go to Control Panel. Go to File Manager and Deploy the Content of website on Public html directory. Now visit your website by entering the Domain name on browser URL to check the status of site. Now download and install the HTTrack website copier. Now open the GitHub Desktop app ,Click on "Clone" to Save the project files in Computer. 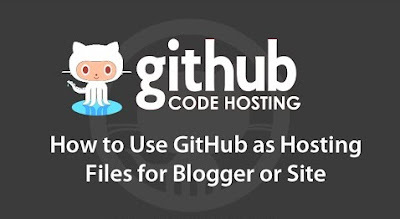 Follow the above steps will allow the user to host php website on github.